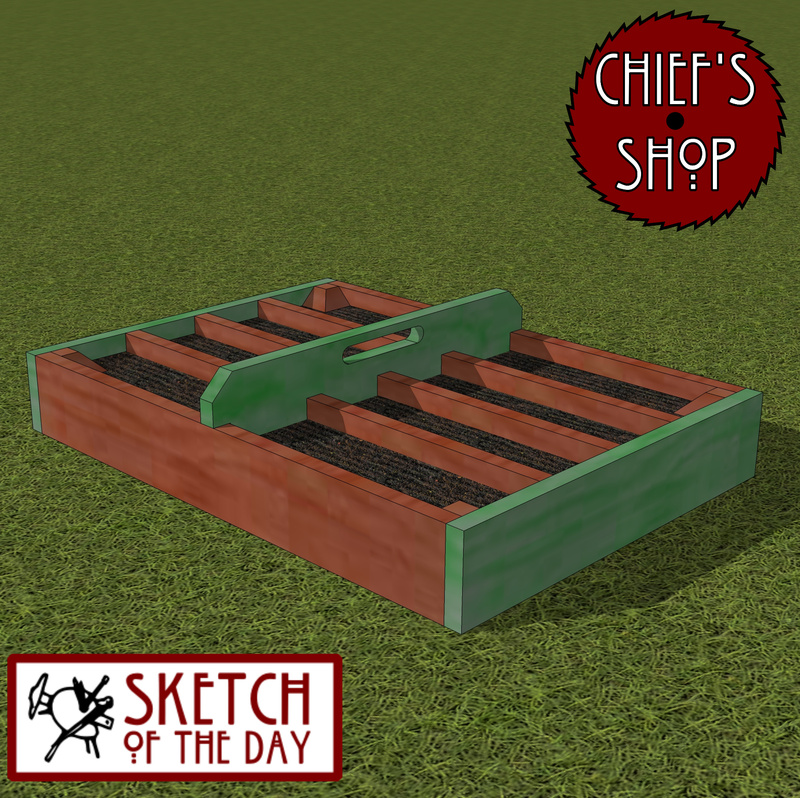 A design concept for a garden bed. 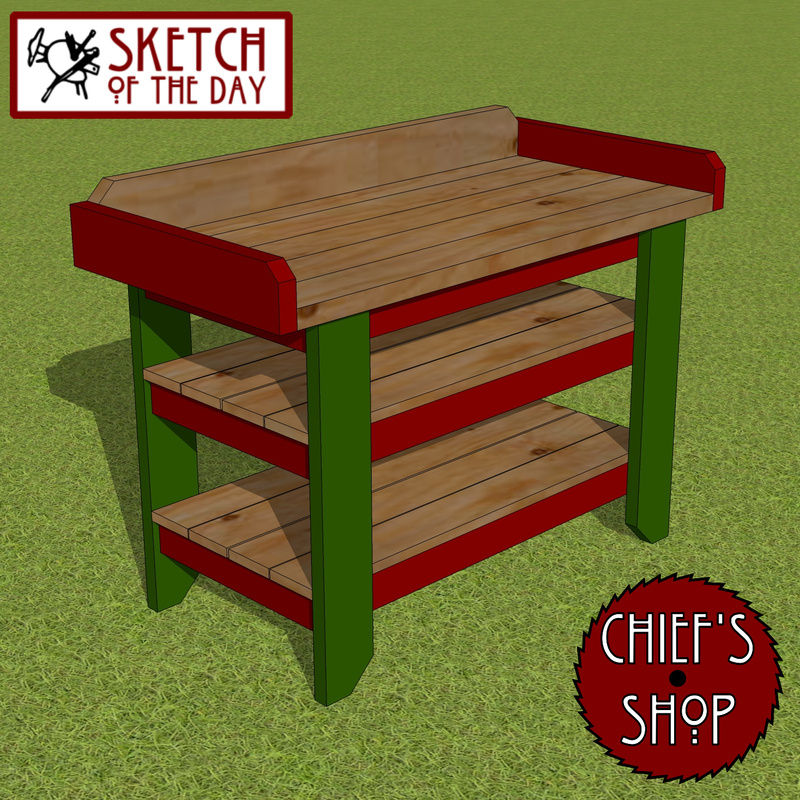 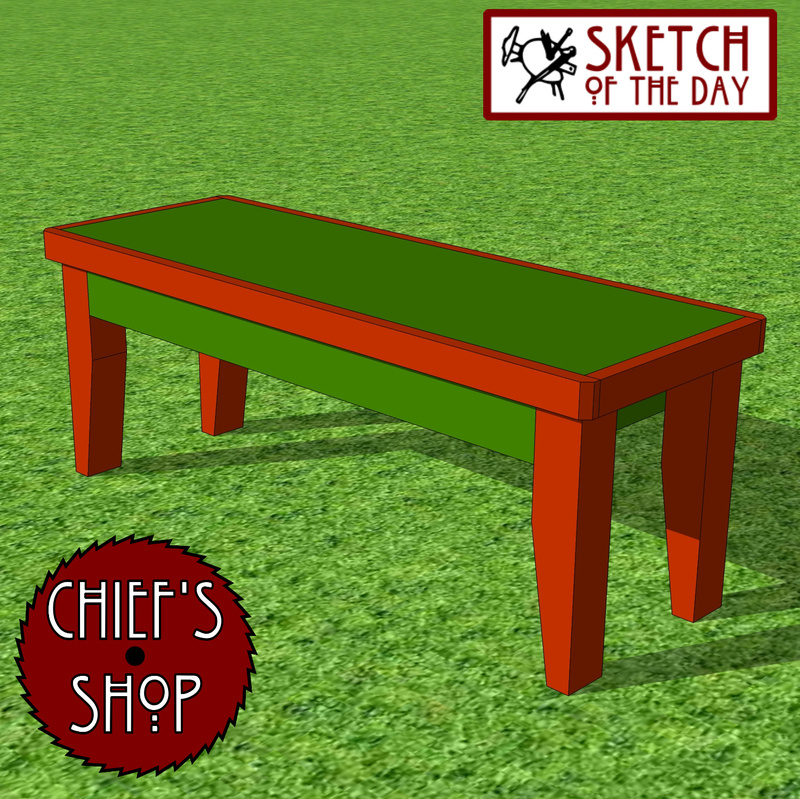 A design concept for a bench to use while gardening. 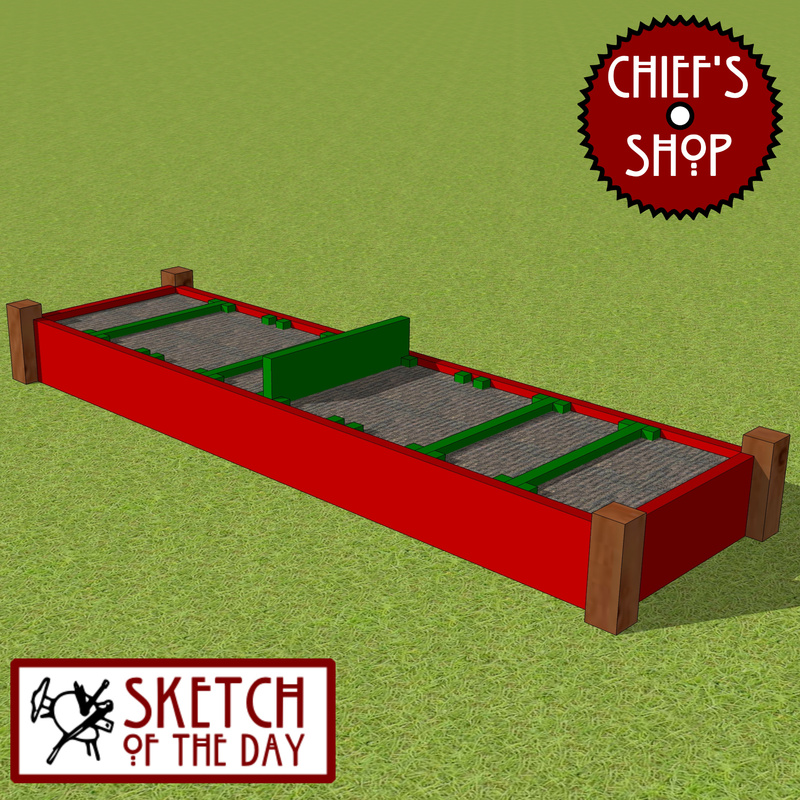 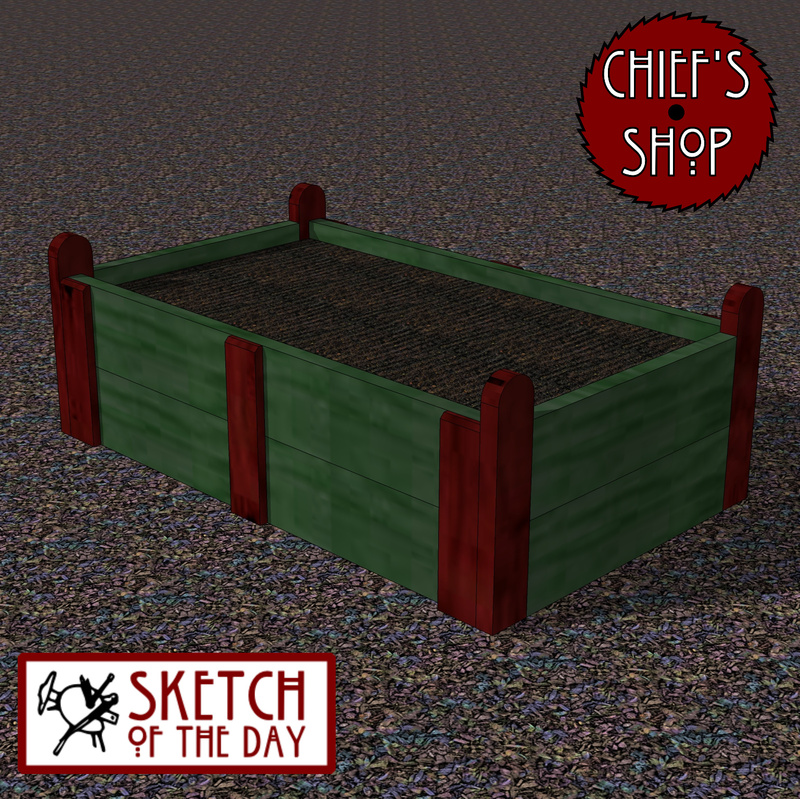 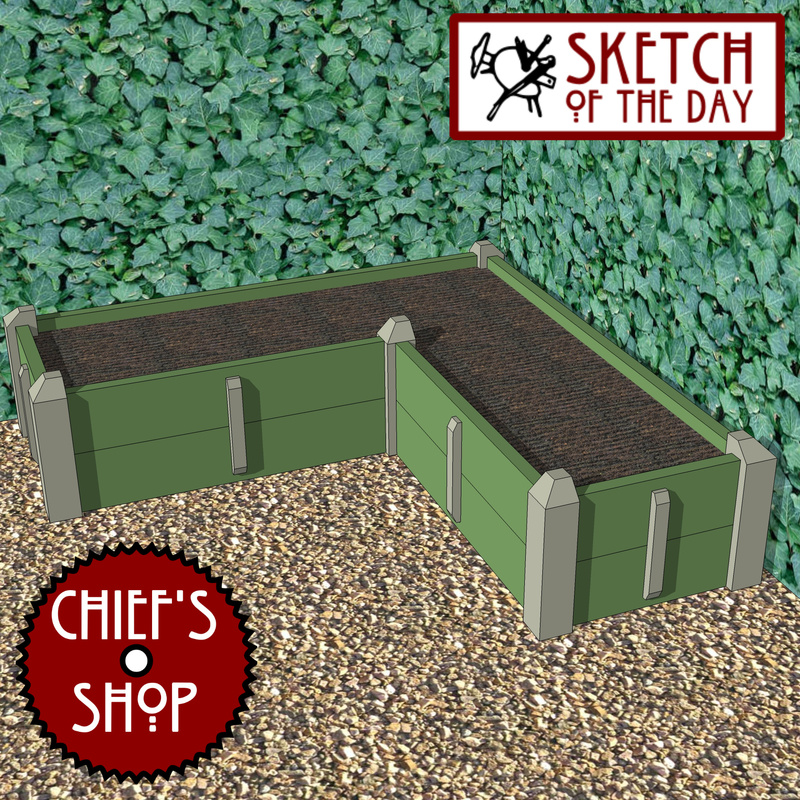 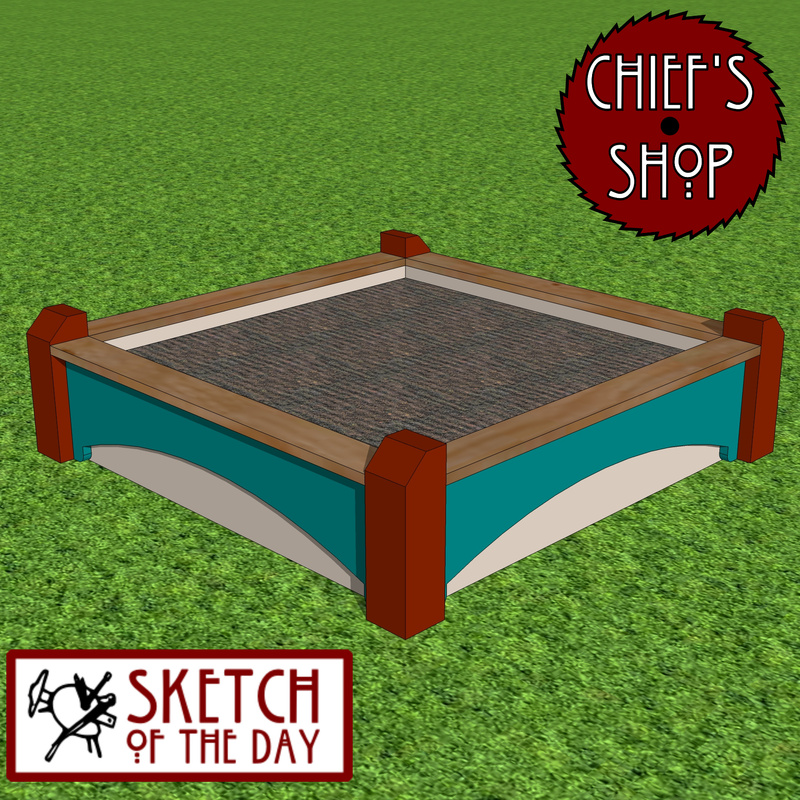 A decorative raised bed design concept. 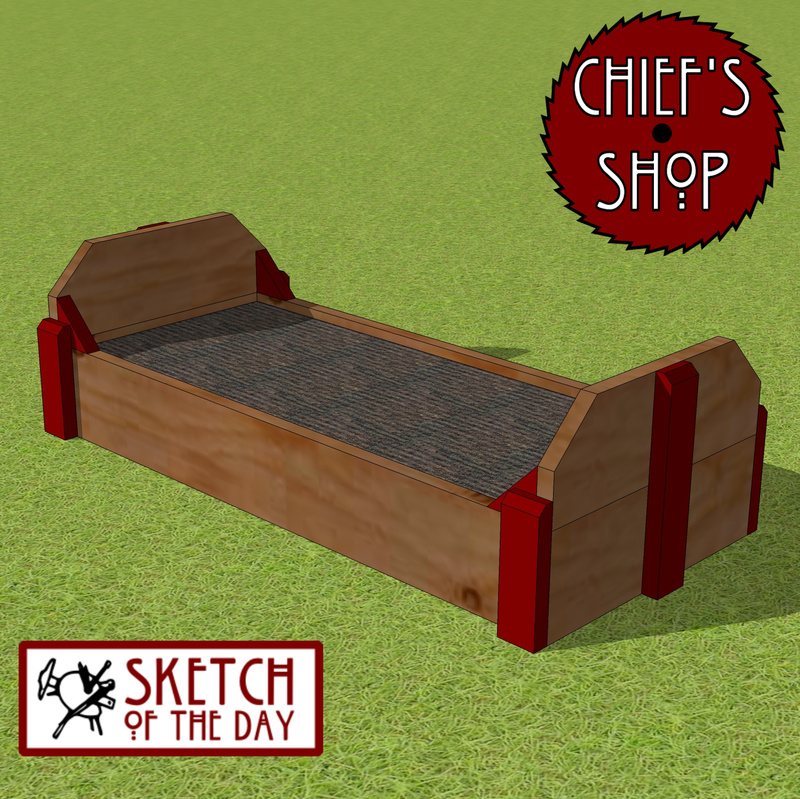 A different take on a garden bed. 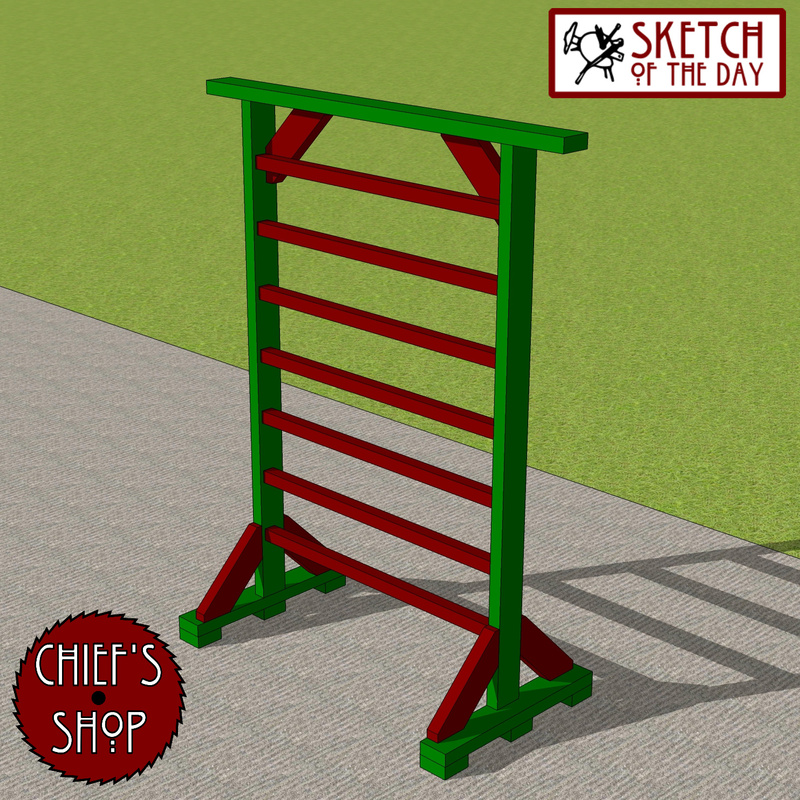 This one has an adjustable partition. 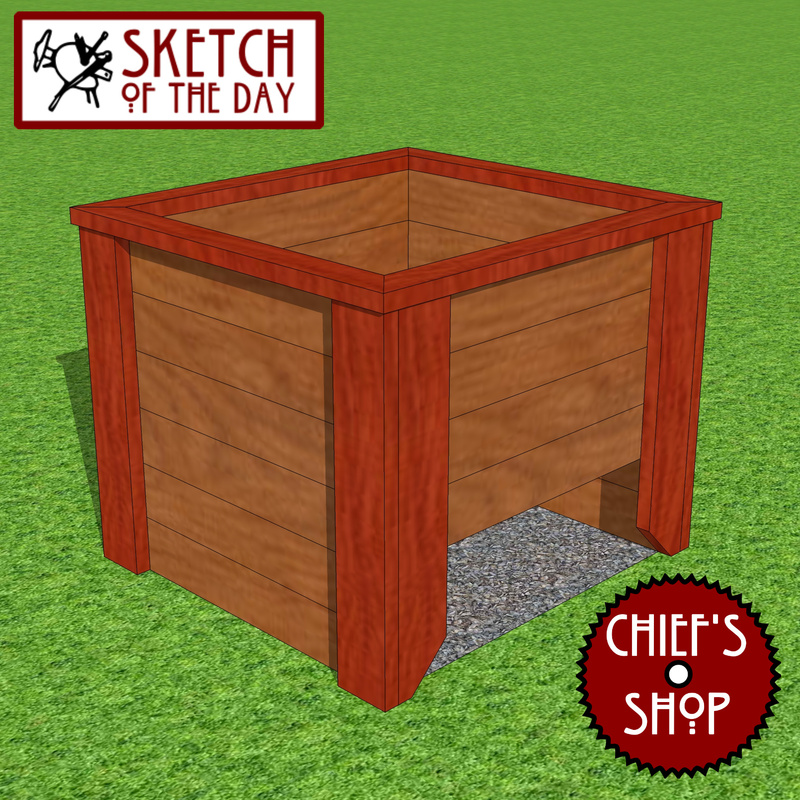 A simple compost bin design concept.